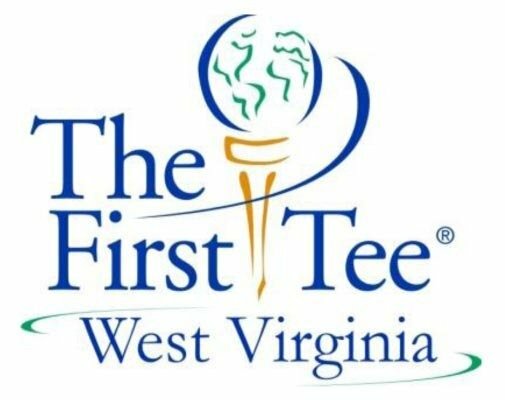 4+ years- Tournament Operations, WVGA. Education: Business Management Bachelor Degree, WVSU. 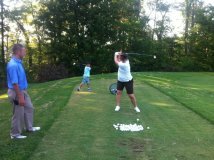 PGA Business 120+ hours, PGA Education Center. Teaching: Golf is mental and physical. Both are very important and must be incorporated together to get maximum efficiency. Drive through your legs with power created from the "core strength."